HTC's new flagship is a marked improvement over the last couple, and that might get the dev community interested again. To do the really cool stuff, developers need kernel source for a device, and HTC has been good enough to oblige (not like it has a choice). 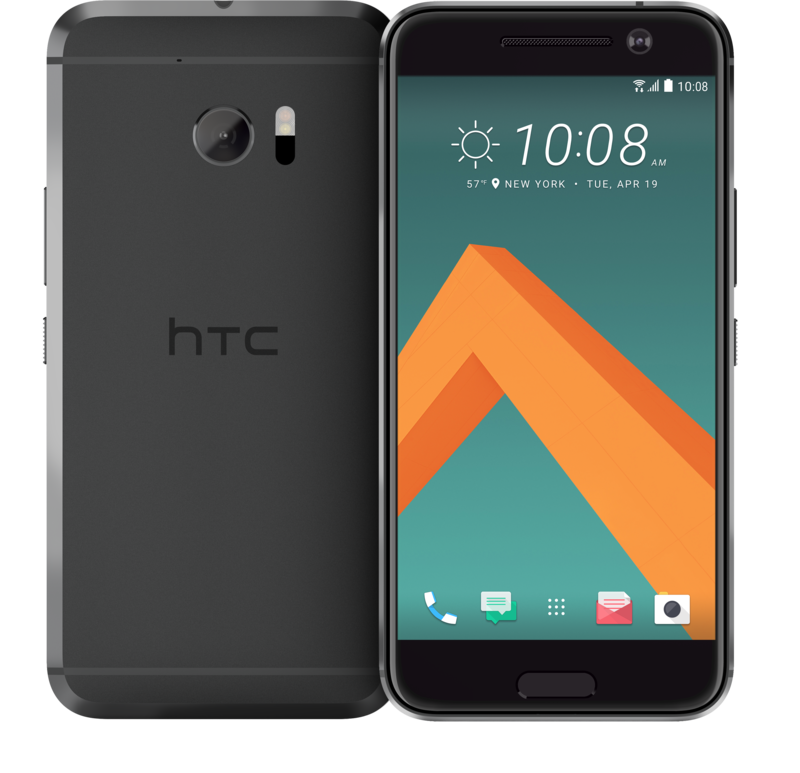 The first few variants of the 10 are now listed on HTC's dev pages with open source code downloads. So far, we've got the general unlocked, Verizon, and EU version of the HTC 10 listed. The Verizon device probably won't be as useful as the bootloader is locked down tight. It might still be handy for troubleshooting apps or services that aren't playing nice. The other kernel sources could be of use to devs working on mods and ROMs for the phone. The archives are all available for download now and clock in at about 200MB. Note to non-developers: these are not full ROMs, updates, or anything that you can make use of on your device.